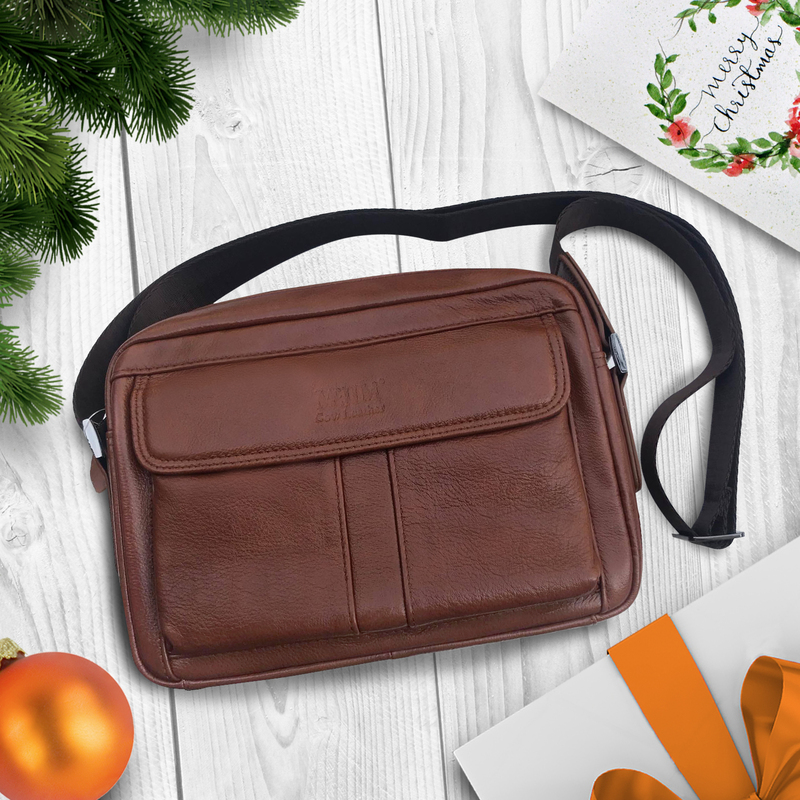 Choose from McJim Classic Leather’s sturdy and classy collection of authentic leather bags as a smart gift idea for the men in your life this Christmas. The signs are here: nippy mornings, Yuletide carols being aired, that tingly feeling of joyous anticipation . . . and yes, traffic snarls and gridlocks due to mall sales and bazaars. The latter is a stark reminder that the “season to be jolly” comes with the perennial search for the perfect gifts to give the men in your lives. Stumped for choice? This year, forget fancy—think classic, enduring, and timeless. Ease the stress of coming up with a perfect idea for the men in your life this Christmas by choosing McJim’s classic leather bags. Think McJim Classic Leather and choose from its vast array of high-quality accessories that are meant to last as long as your love and affection will. You can never go wrong with leather! 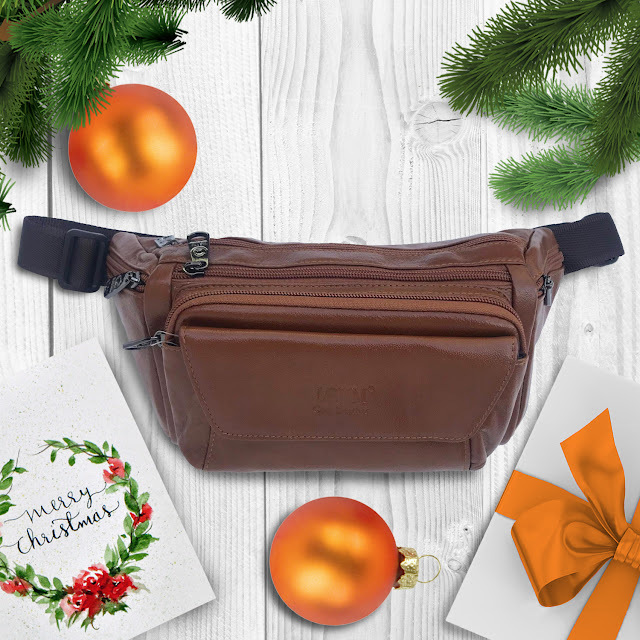 Especially not with McJim’s finely crafted leather accessories designed to suit your laidback lolo, your no-nonsense corporate dad, your sporty and stylish husband or boyfriend, your multi-tasking guy friends and officemates, and your picky, fashionable brother. 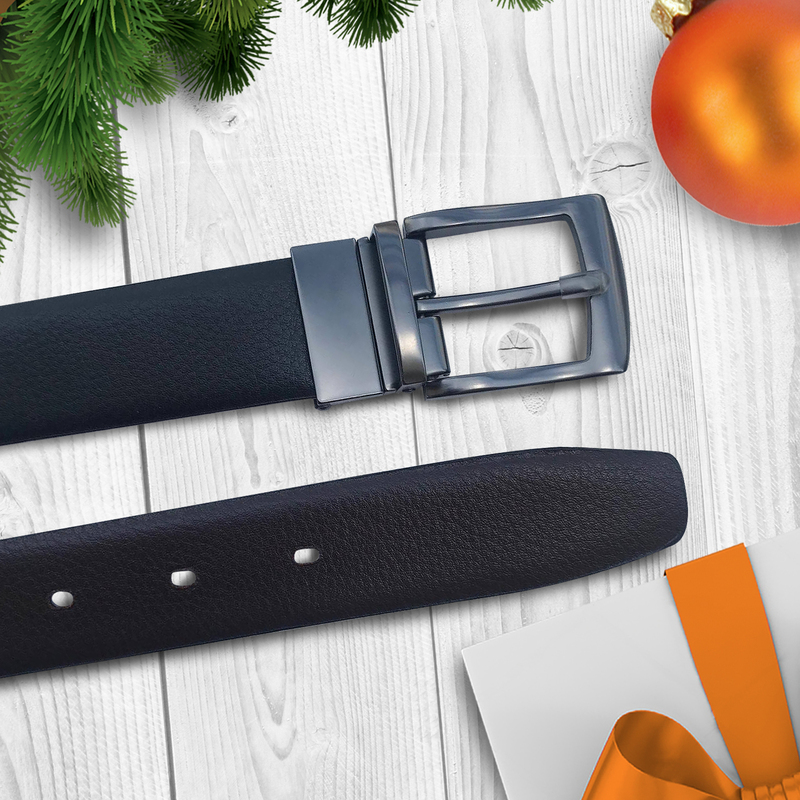 Show your love and sincerity to the special men in your life this Christmas by giving them something that they need every day, such as a new and sturdy McJim Classic Leather belt. 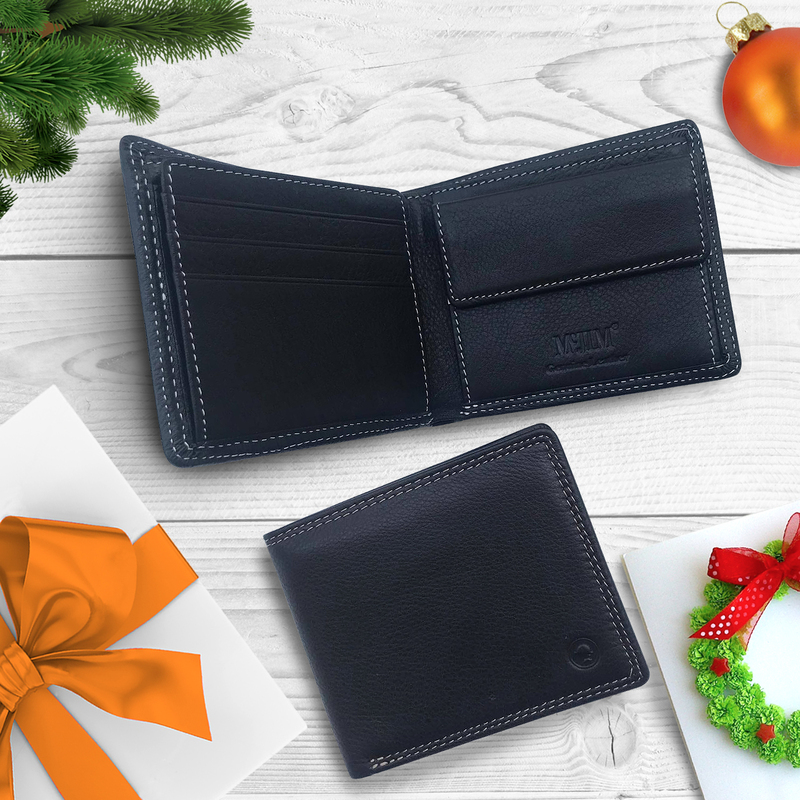 McJim Classic Leather wallets are made from authentic leather and crafted to last for years, something that the men in your life truly appreciate this Christmas. 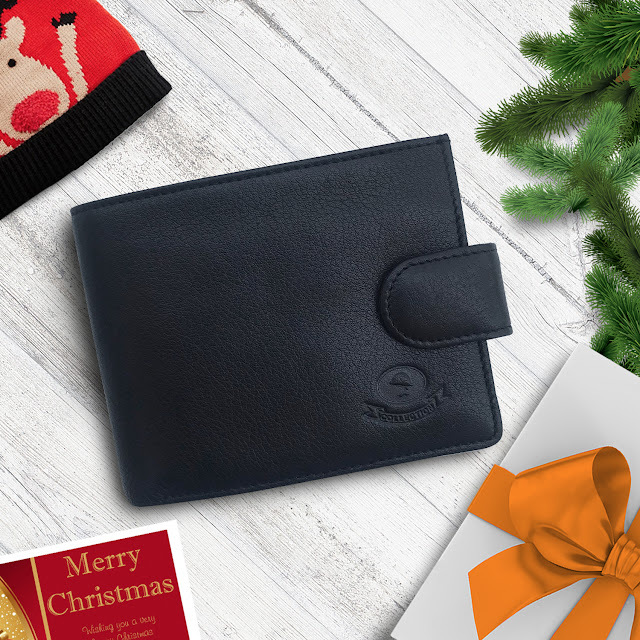 When it comes to gift-giving, you can never go wrong with McJim’s classic leather products, especially its well-designed collection of wallets. Choose the perfect belt for the special men in your life with McJim’s classic leather belts, which come in varying designs and colors. Belts. 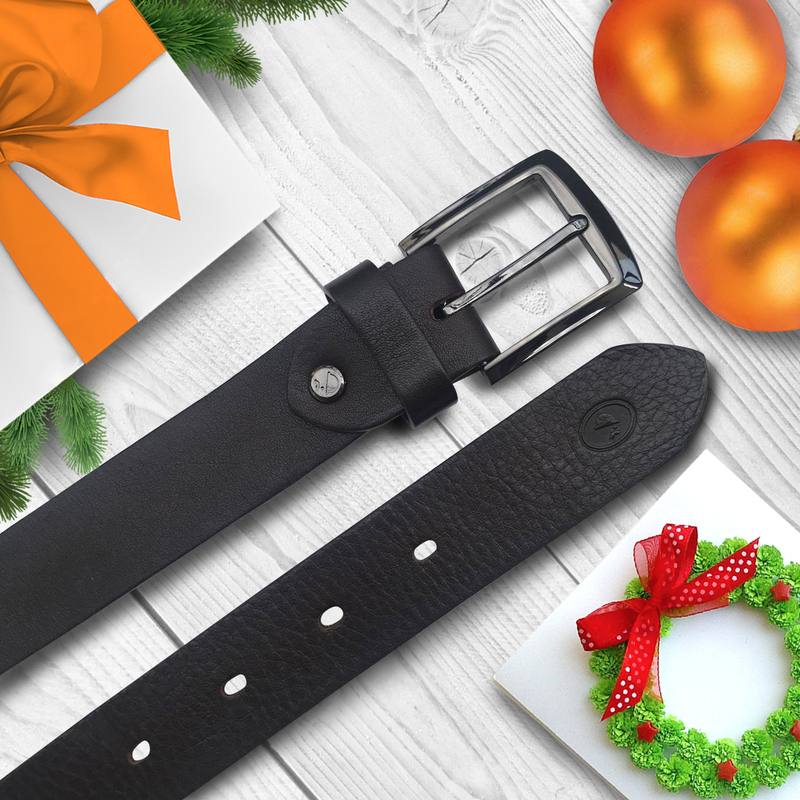 Gifting your special male friend with a leather belt affirms your special bond and intimate relationship. McJim offers a variety of authentic leather belts that feature unique-looking metal buckles and come in neutral colors—basic modernist black, basic dark brown, and reversible minimalist—that will suit his wardrobe. To make gift-buying easier, McJim also offers all-leather belt and wallet gift sets that are wrapped and ready-to-give. 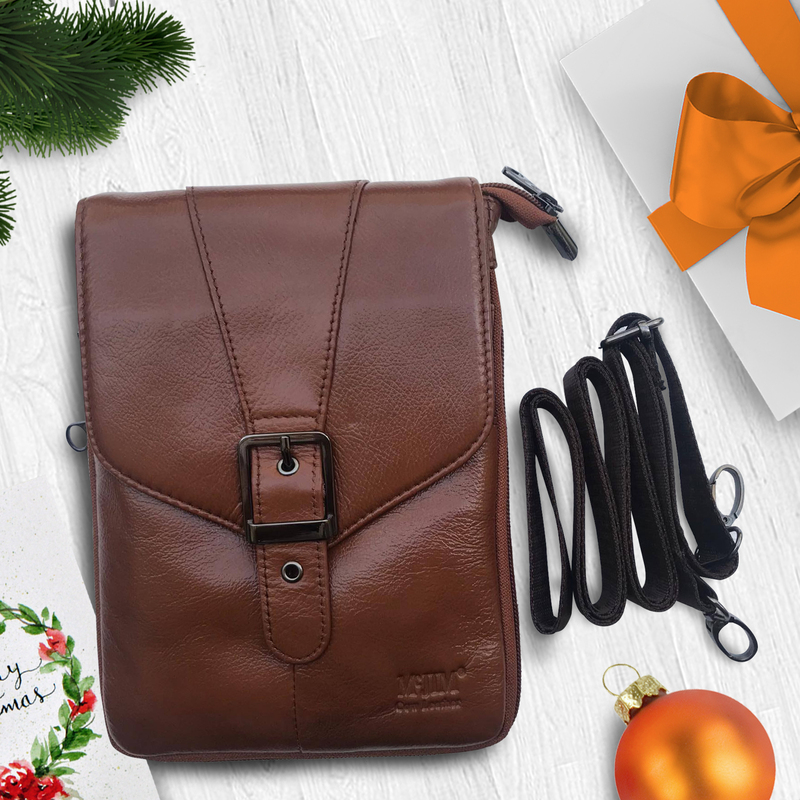 There’s no better Christmas gift to give the men in your life than something that they use in their day to day affairs, such as McJim’s Classic Leather bags. 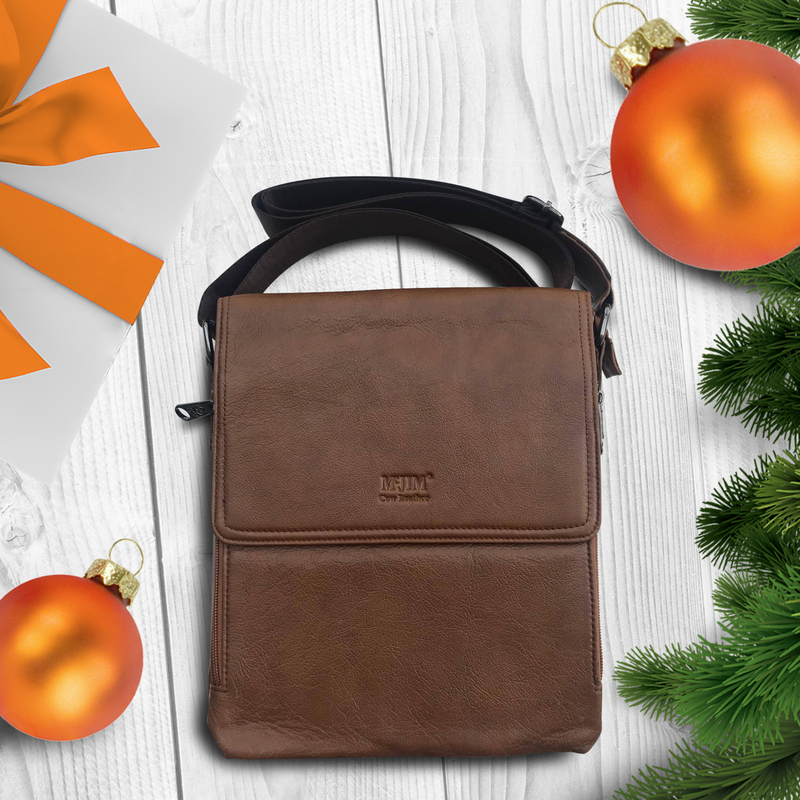 McJim offers a wide array of sturdy leather bags in different styles and sizes to help you pick the perfect match for the men in your life this Christmas. Leather bags. 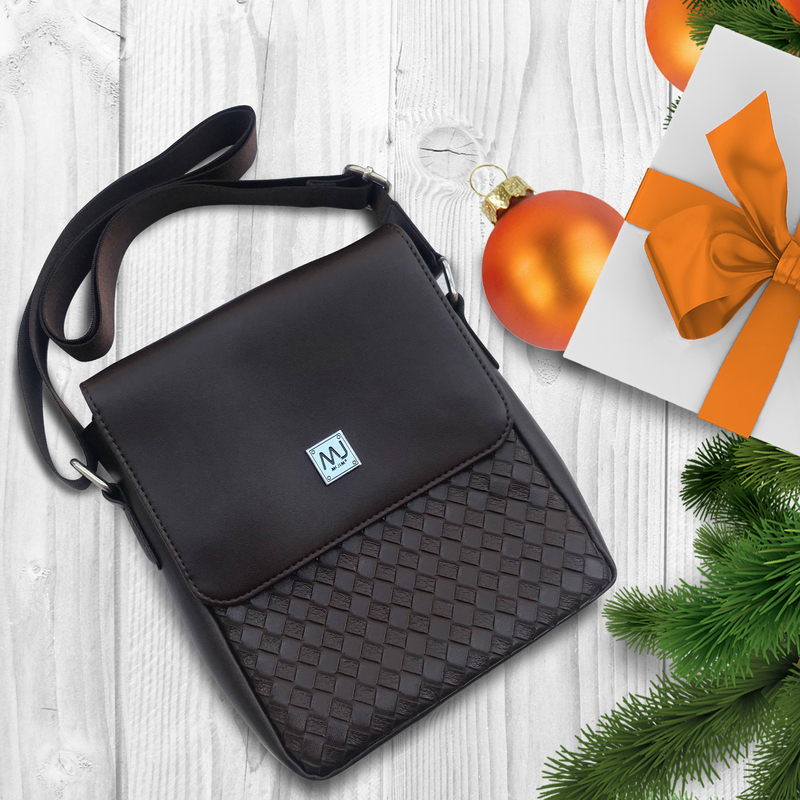 A stylish and functional bag, roomy enough to stash stuff for work, school, and special events is a must-have for any upwardly mobile young man. 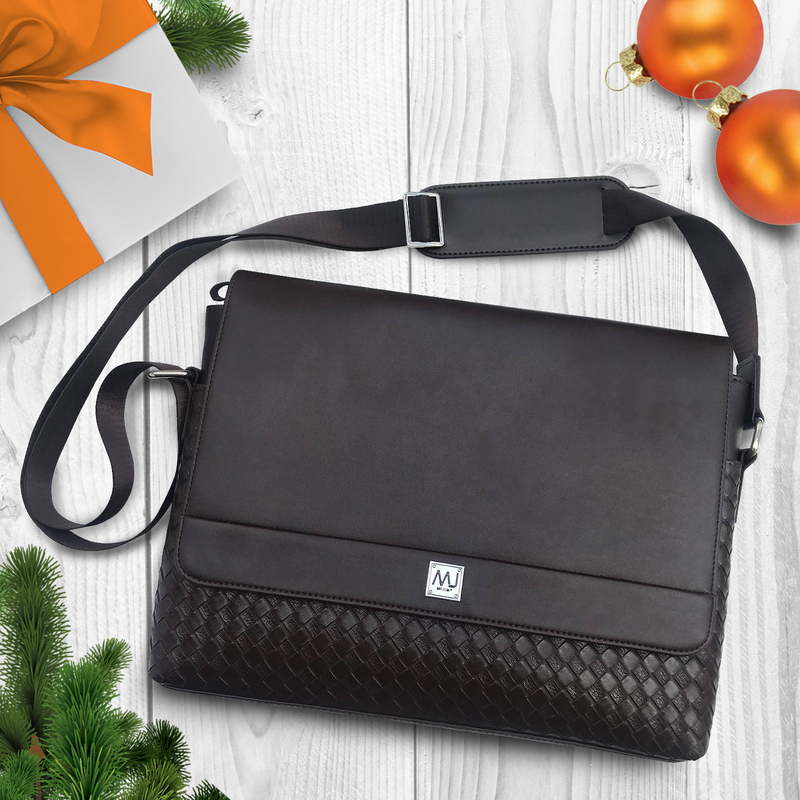 To help you choose the right bag, McJim offers sturdy leather bags that come in a range of styles, sizes, and functionality—shoulder bags, cross body bags, and gadget bags. 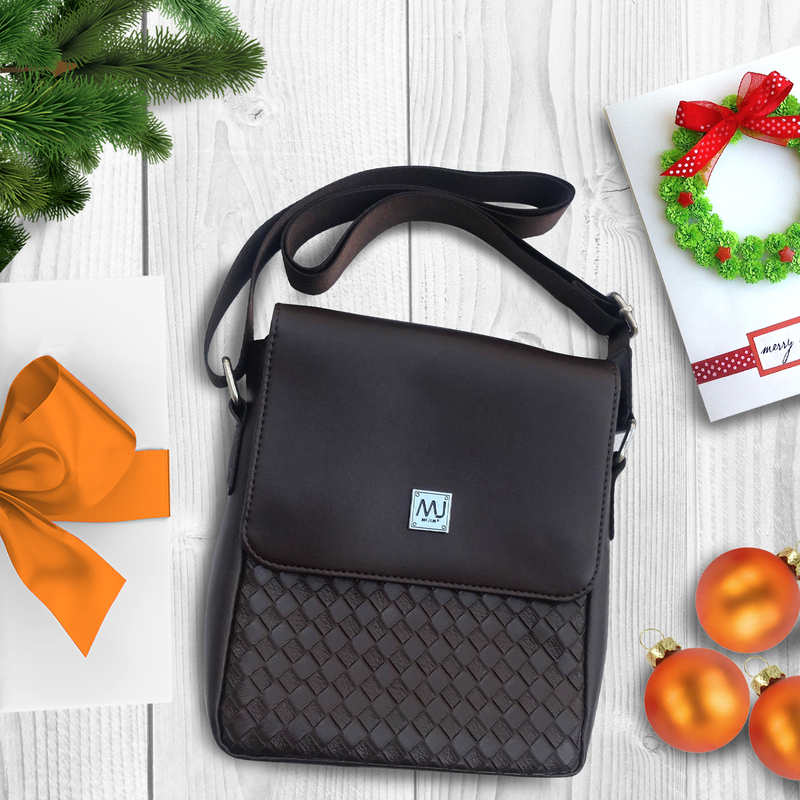 Simple and elegant men deserve simple and elegant gifts, such as McJim’s classy and stylish authentic leather bags.